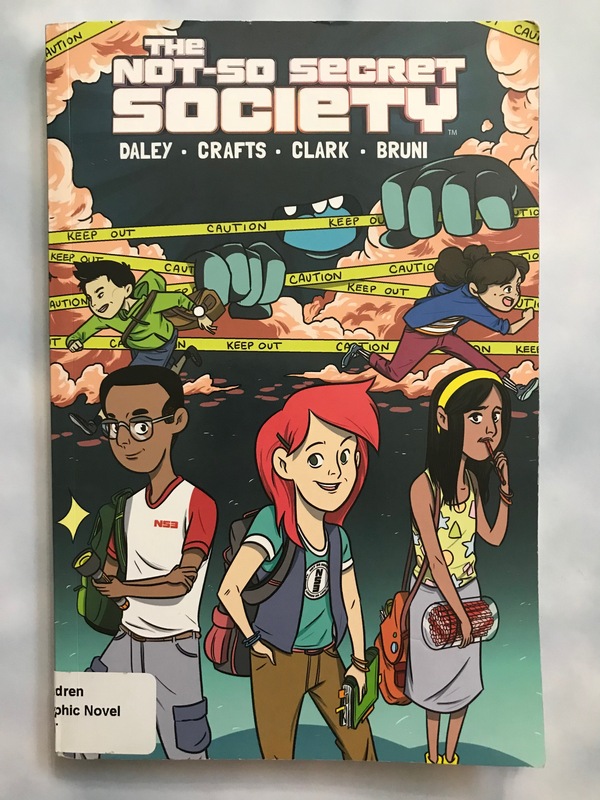 I grabbed this graphic novel from the library for the heck of it, and I’m so glad I did! It’s a relatively short story, but still a phenomenal one, well worth checking out. 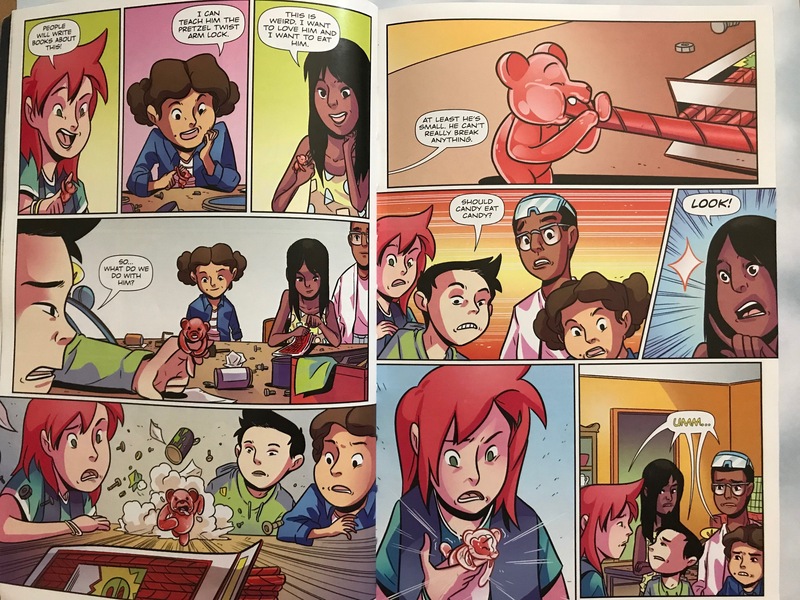 In Tale Of The Gummy, our five main characters are working on a science fair project. They decide that the best invention they could make will make candy alive! After a couple failed attempts, they try with a gummy bear, and it actually works! They soon learn, however, that when Gummy eats other candy, it grows! This is a big problem, because the towns Halloween celebration is happening. So, what happens when Gummy gets loose? Pure chaos. This was a cute and quick read. I didn’t know anything about the creators beforehand, but I still really enjoyed it. If you’re looking for a good book to introduce young readers to comics, this is a great choice.